Mexican journalist Miroslava Breach spent her final days documenting murders, the Los Angeles Times reported. She reported on the six people killed in a single night in her home state of Chihuahua, and on the assassination of a well-known environment activist there. She wrote about the discovery of clandestine graves, about several police officers killed in an ambush, and about the bodies of three brothers that turned up, headless, in a rural mountain town. On Thursday March 23, Breach became a victim of the growing violence in Mexico that she chronicled so thoroughly. 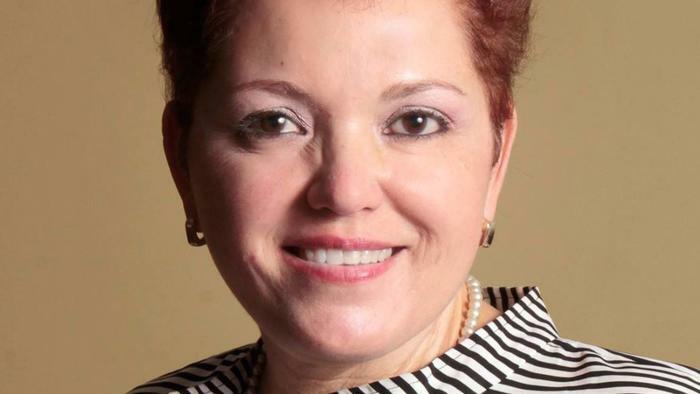 The 54-year-old mother of three was killed as she left her home in the capital city of Chihuahua — the third journalist slain in Mexico this month.